The Shri Ram Karan PG College is affiliated to Mahatma Gandhi Kashividyapeeth Varanasi, UP and is recognized by National Council for Teacher Education. The college yield education professionals, entrepreneurs, academics, which shape the ideals of human values, quality consciousness, and competence. The Institute develops the best experts in education, making them the future leaders in the industry, government, and academy. The students are provided with progressive, better academic programs to backup their learning through the availability of advanced and vast resources. They create the best and suitable environment which will enhance the learning process, with best and experienced faculties to nurture the knowledge at any time. The college proffers graduate programs by technological delivery methods to enhance the quality of education and the results. The college ensures the proficiency, talent and experience of each faculty to fulfill the roles of teachers, lecturers, professionals, researchers and guides. Shri Ram Karan PG College believes in discipline and hygiene as they persistently maintain the discipline among students as well as college staff and take the best care of college’s hygiene, cleanliness, and neat environment. 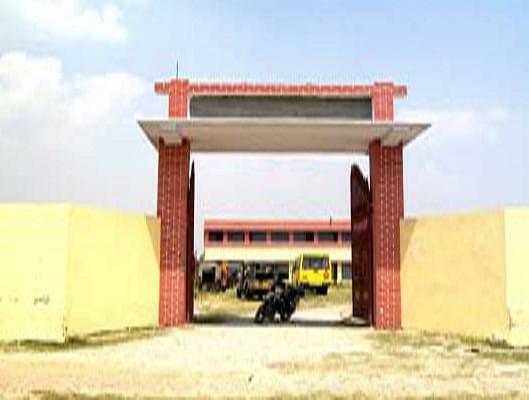 Why to Join Shri Ram Karan PG College, Ballia, Uttar Pradesh? 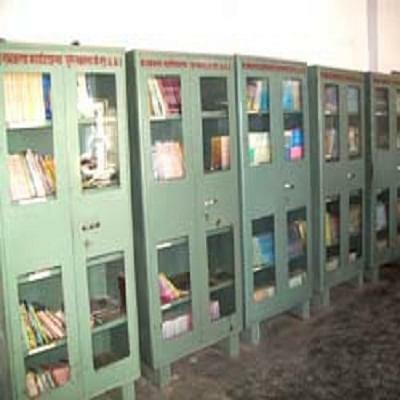 Facilities: Shri Ram Karan PG College provides quality infrastructure and facilities to the students for better education and learning. The college provides 12 well spacious classrooms, multipurpose hall, multipurpose room, seminar hall, tutorial room, store room, sports storeroom, separate common rooms for boys and girls, library with huge collection of academic books, magazines and study materials with separate reading room, art and crafts room, music room, science lab, physiology lab, workshops and canteen for quality food and refreshments.